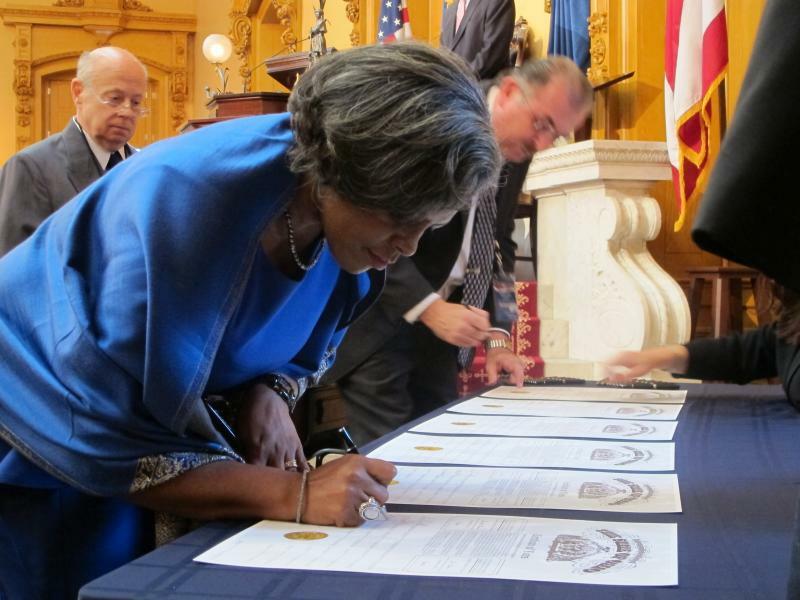 House Minority Leader Tracy Heard (D-Columbus) signs the documents recording her vote as an elector for President Barack Obama in the Statehouse in 2012. 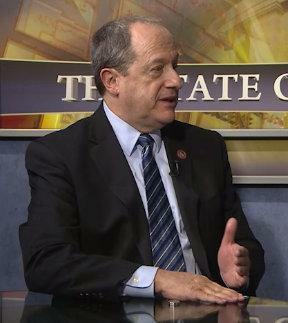 But this has happened several times before – most recently four years ago, when House Minority Leader Tracy Heard of Columbus and Rep. Chris Redfern, who chaired the Ohio Democratic Party then, were both electors. But Chandra says he thinks this is the first time an elector has been called on this issue. The lawsuit’s order asks to stop Hagan, but none of the other electors, from voting. The lawsuit will be in Stark County Common Pleas Court Monday morning. 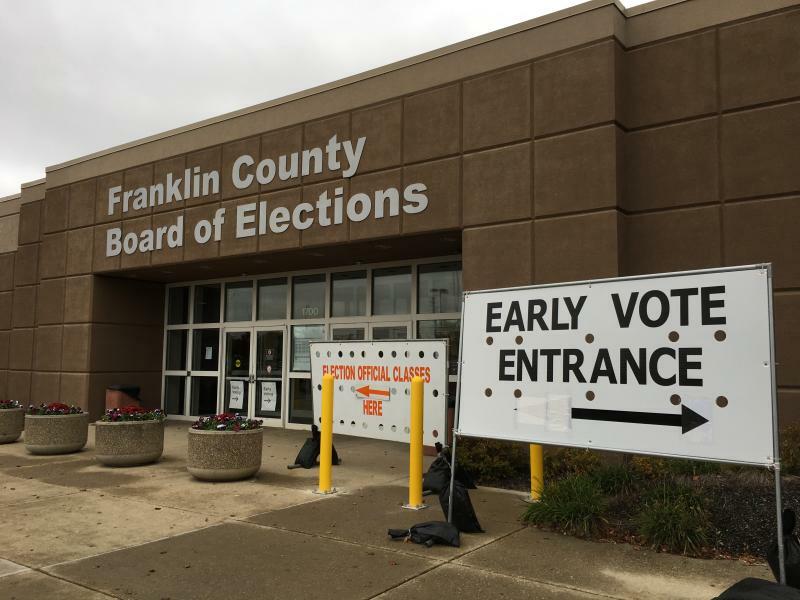 The US Supreme Court has rejected an appeal from advocates for the homeless and the Ohio Democratic Party to ensure that more absentee and provisional ballots are counted. 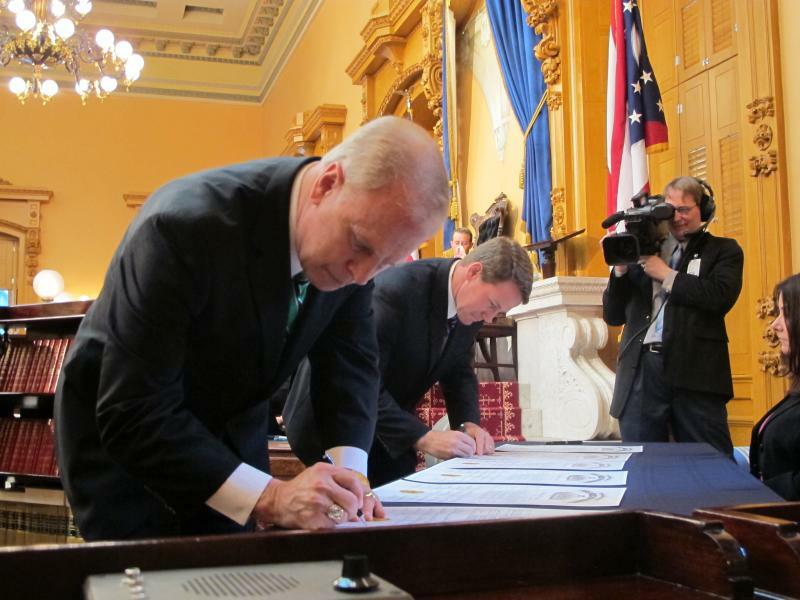 That settles the final lawsuit of the 2016 election over Ohio’s election laws – for now. A fight over Ohio’s voting laws will take place tomorrow in the U.S. Court of Appeals for the 6th Circuit in Cincinnati. 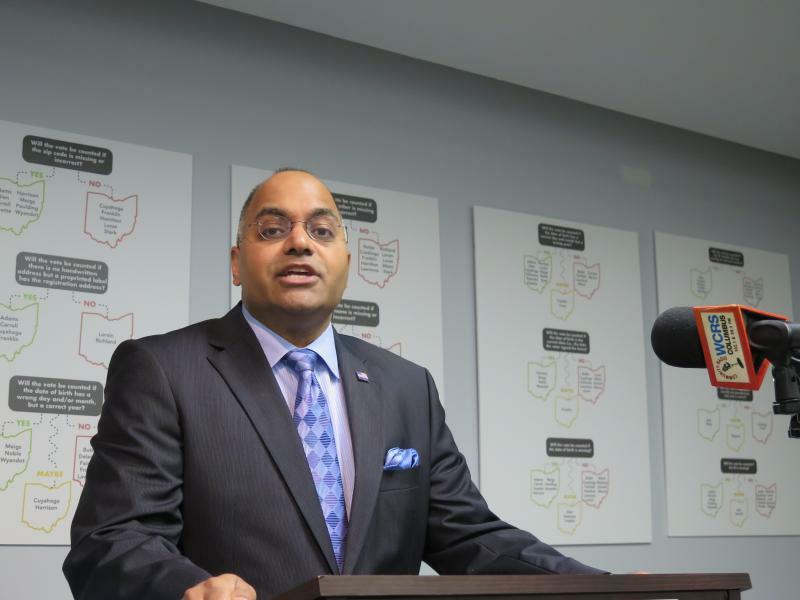 At issue is whether those new laws, which outline various rules for early and in person voting, are constitutional or whether they disenfranchise low income and minority Ohioans.